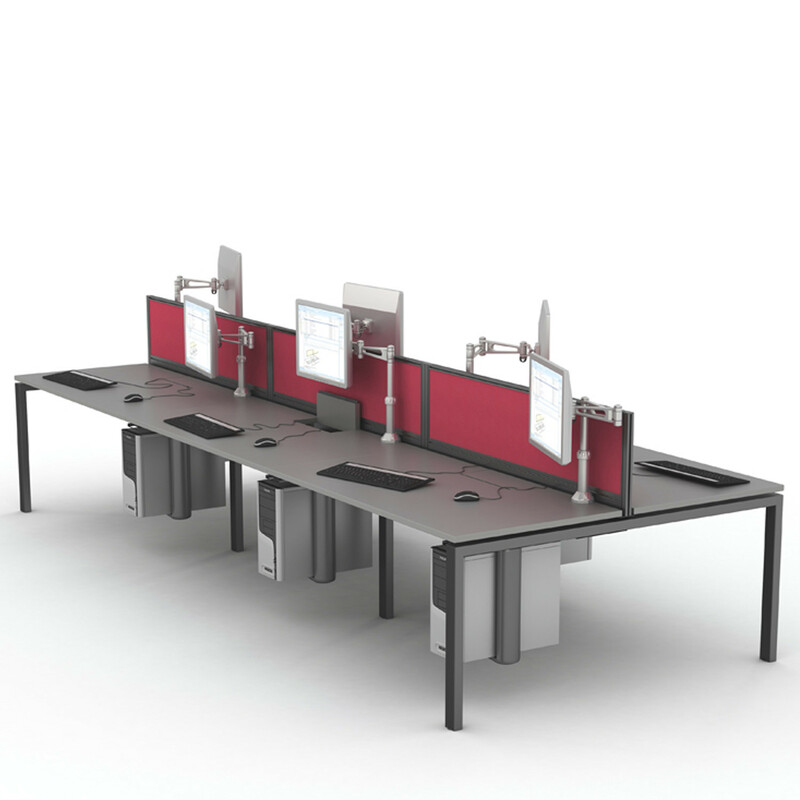 Unite SE Bench Desk is a comprehensive bench and desk system. 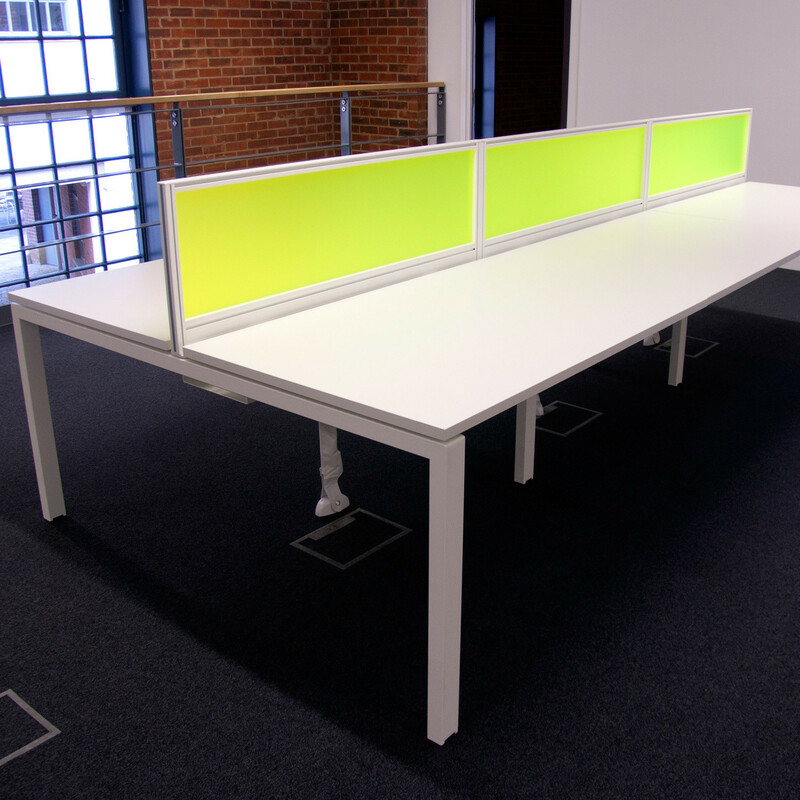 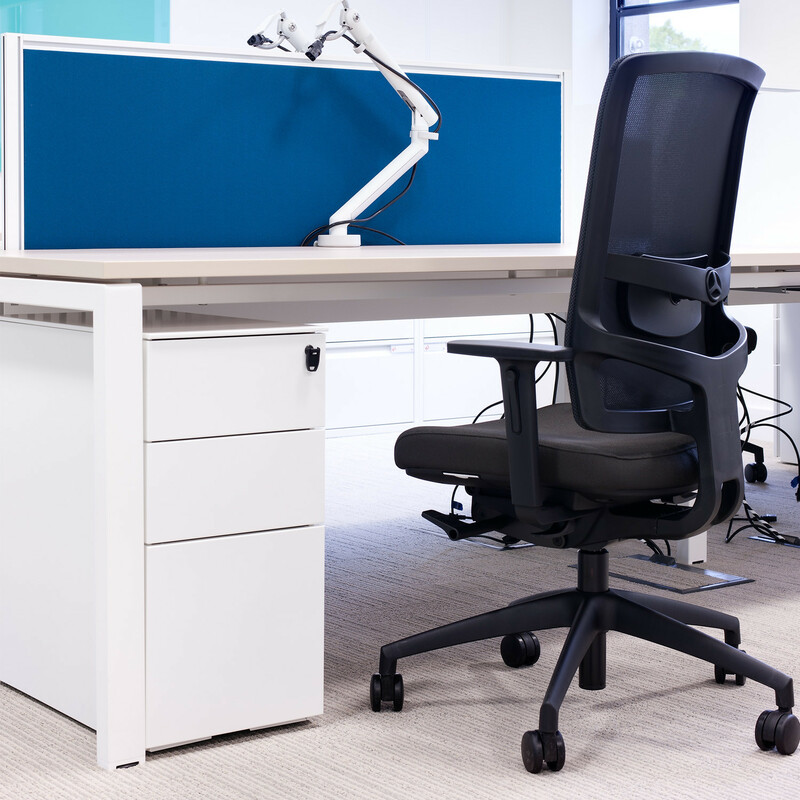 Made in the UK, Unite SE desking combines simple clean design with a very robust and flexible construction. 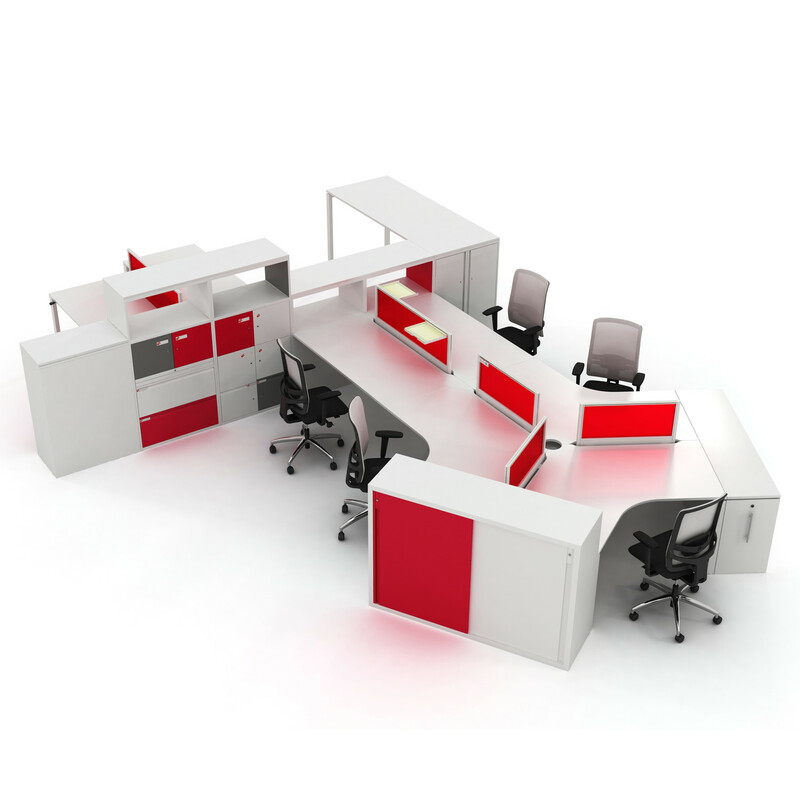 Unite SE is made of a sturdy modular structure. 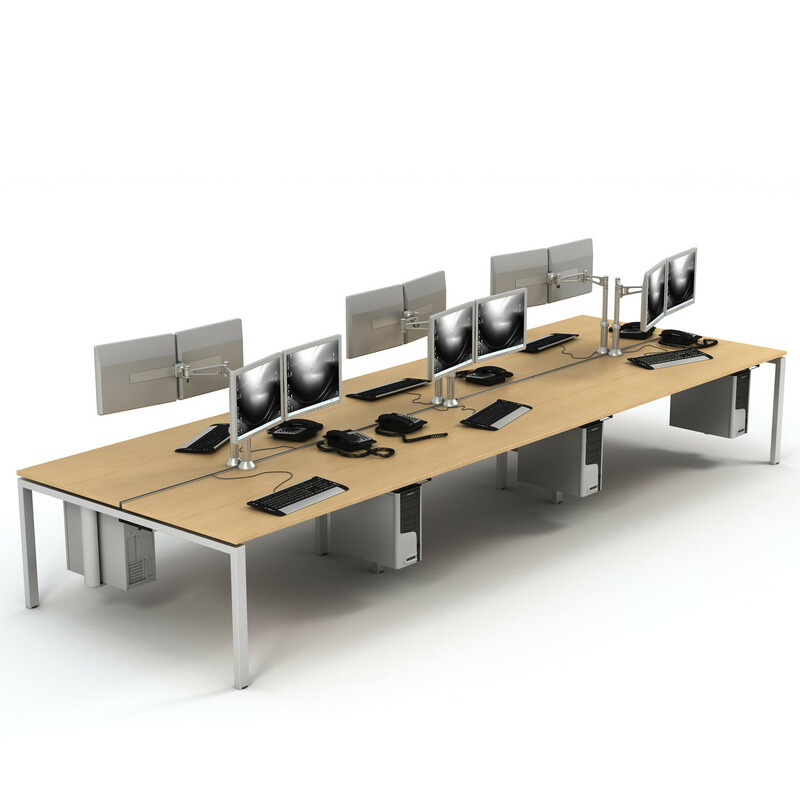 You can add multiple worksurface and screen options either from the standard programme or custom made. 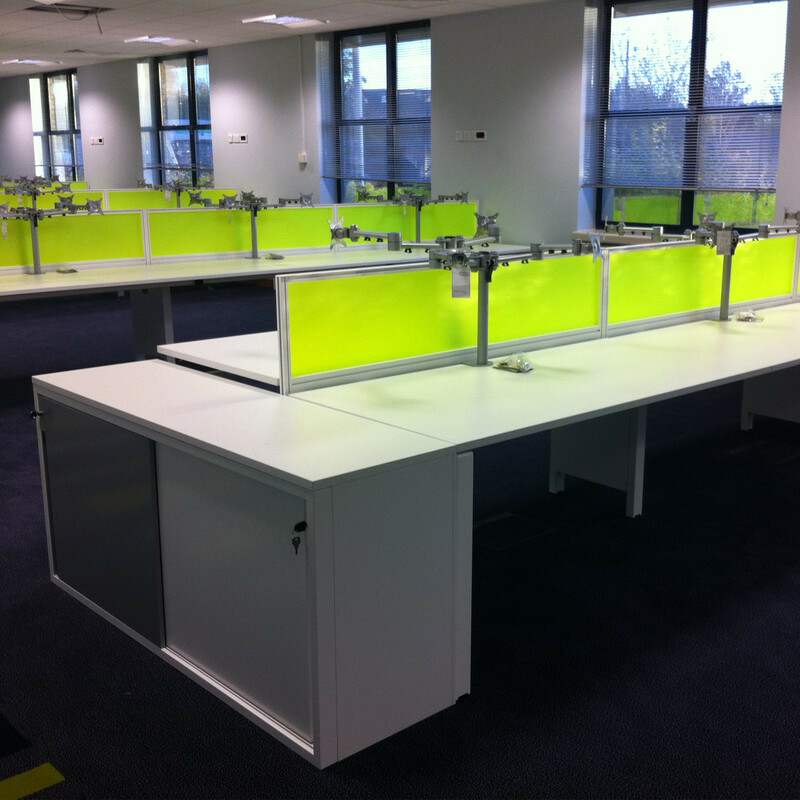 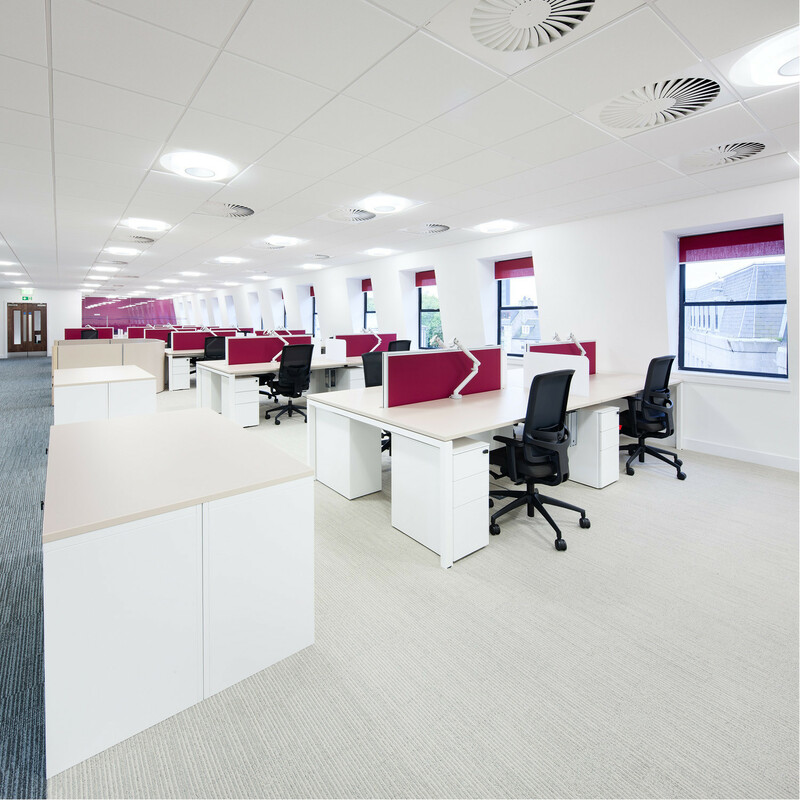 The programme offers benching, freestanding desks and a cellular office workstation / work wall application. 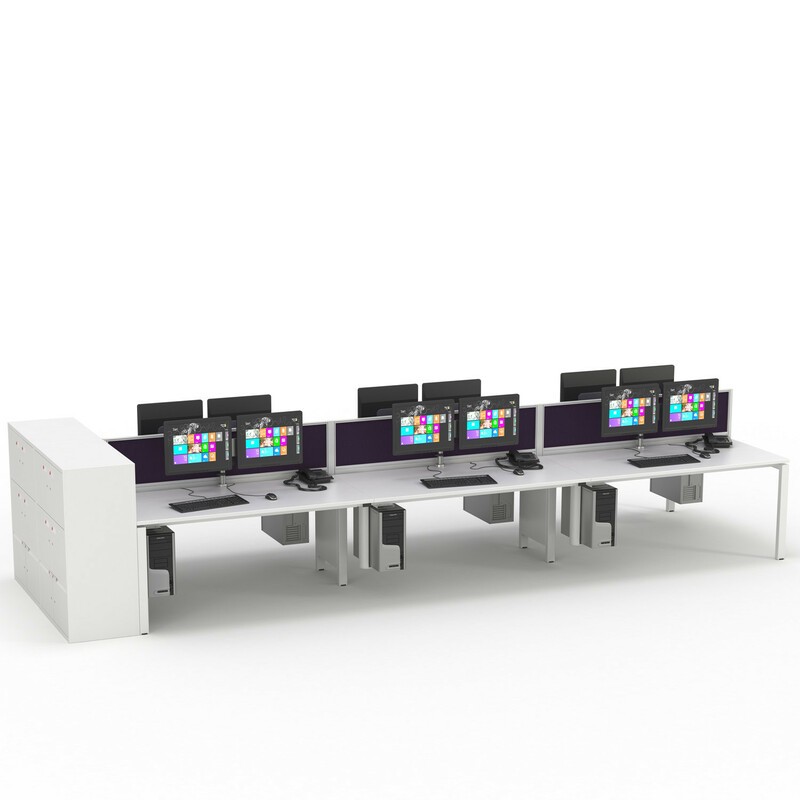 Unite SE Workstations have various options: hoop leg or standard Goalpost leg, wrap around tops, end of bench meeting extensions, comprehensive cable management, different types of screens and panels. 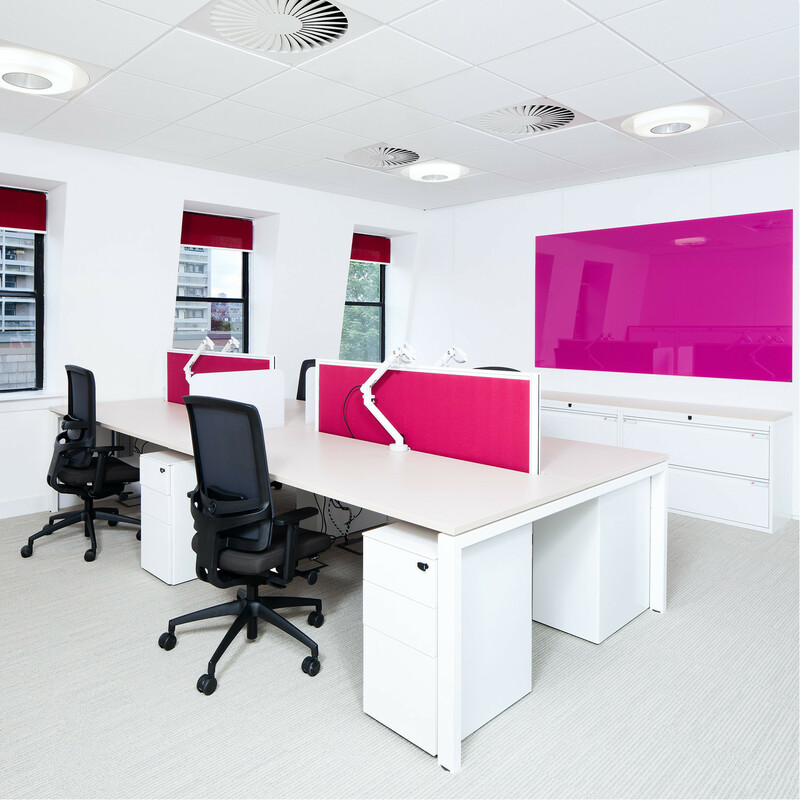 Alternative fabric finishes combined with flexible design provide tailored solutions for all customers. 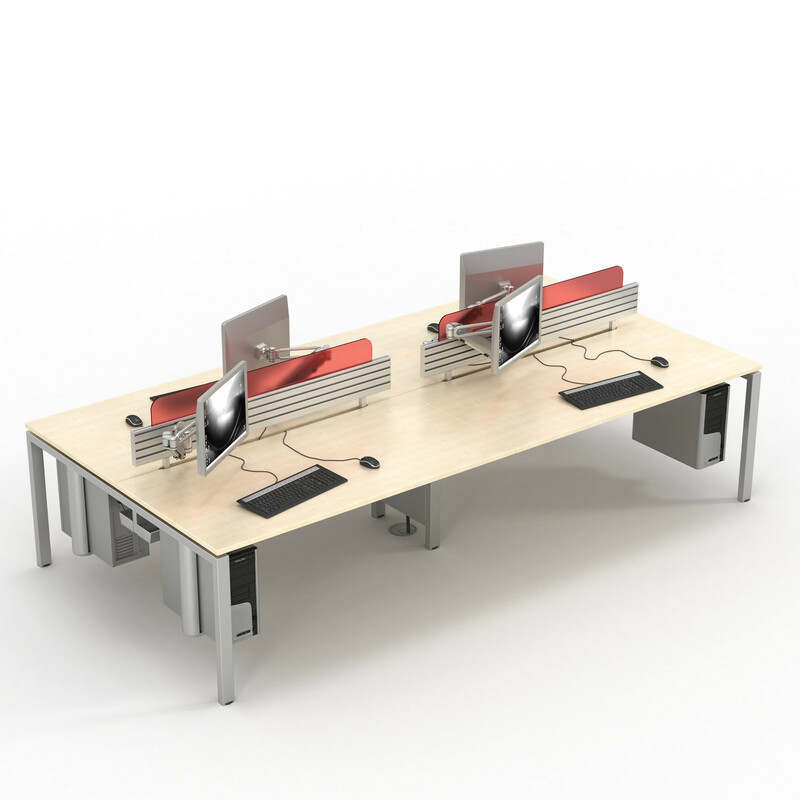 You are requesting a price for the "Unite SE Bench Desk"
To create a new project and add "Unite SE Bench Desk" to it please click the button below. 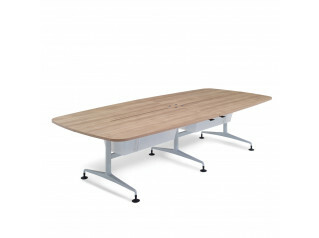 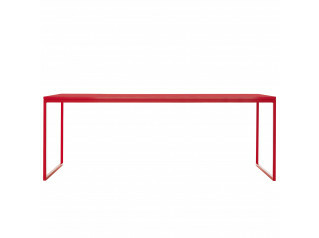 To add "Unite SE Bench Desk" to an existing project please select below.